Are you wondering how to choose a domain name for your dropshipping website? Here are the expert answers to the most common questions that typically come from the online business newcomers. A dropshipping store starts with a niche. Our today’s article is all about a highly important topic. 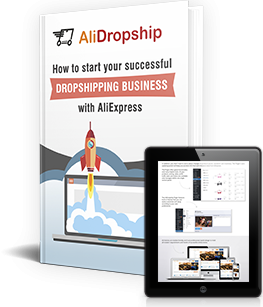 Here, we will explain how to select, evaluate and purchase the perfect domain for your dropshipping website. Let’s start with the basics, as usual! What is a domain name, exactly? To put it simply, a domain is the main part of your website’s URL address. This is a word or a combination of words that you choose to represent your dropshipping website. Theoretically, you can select any combination of letters and digits to be your second level domain. Still, this combination should make sense – something like higur465wy24.com doesn’t inspire much trust, right? Usually, the word or phrase in the second level domain is identical to the store name. It makes lot of sense since it helps you with branding. But, alternatively, to get better Google rankings, you can take the main store keyword and play with it a little. The idea here is to to create a short, memorable and catchy phrase – and we will elaborate on this further. There exist a limited number of top level domains, so here you don’t need to invent anything. Simply follow the basic rules and choose among one of the options available. Wait, what? There really are rules that regulate how to choose top level domains? .com domain is generally used by companies and organizations who run some kind of business or who hold this website because of some financial purpose. It has the reputation of the most popular, prestigious and trust-inspiring domain. Naturally, it makes it highly popular among businesses and enterprises worldwide. We personally recommend to go for the .com domain. In our experience, short and keyword-rich names with .com top level domains show better results. Moreover, they prove to be more efficient for dropshipping websites. 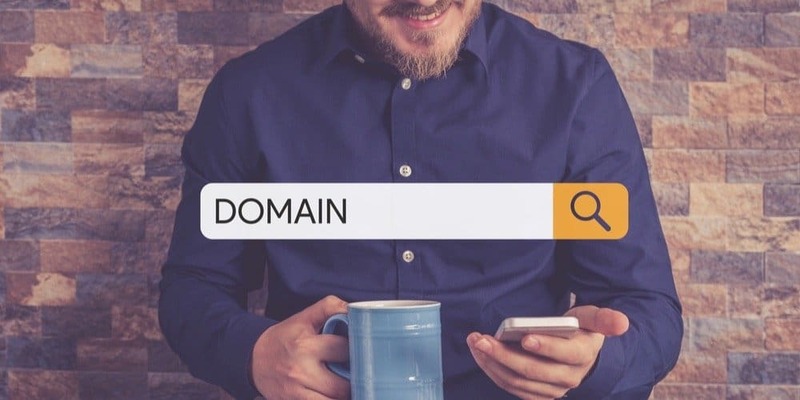 .co domain is a relatively new alternative to the .com one (the majority of appealing names on the .com domain is already taken, which is why entrepreneurs go for a different option). .biz domain (‘biz’ is short for ‘business’) is basically used in the same cases, but for some reason, it is much less common and not as widespread as the .com one. .net domain is normally associated with hi-tech businesses, information technologies, startups, and other tech-related entities of this kind. .org domain (‘org’ is short for ‘organization’) is usually chosen by charities and other non-profit establishments that don’t put finances in the core of their activity. .info domain traditionally belongs to websites and blogs that have an enlightening or informational purpose and exist to raise awareness about something. .edu domain is regularly taken by educational institutions of various types. .gov domain belongs to governmental entities across the United States. Only specific companies, associations and authorities have the permission to use such country-related domains. So, most likely, you won’t even need them for your business. 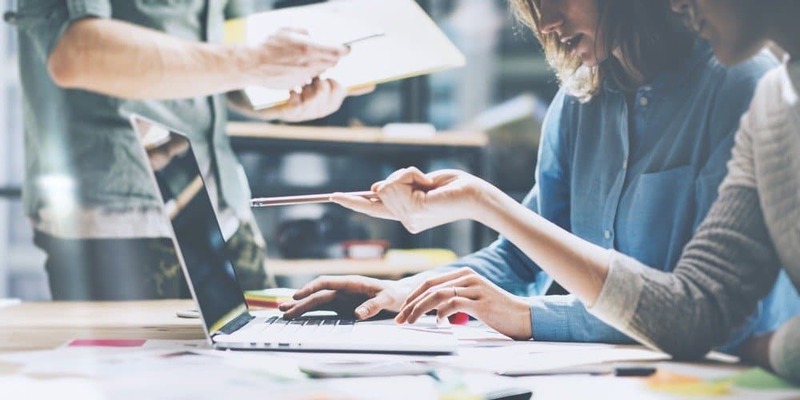 Actually, it won’t even be necessary – with dropshipping, you don’t have to limit your ecommerce store activity with a certain geographic region. Are there any similar rules for the selection of a second level website domain? Oh, this is the most exciting part. When you’re choosing a top level domain, you don’t have much room for imagination and inventiveness. All you need to do is simply pick one of 20-30 available options. But when it comes to the second level domain name, it’s a whole different story. When you’re creating your store domain, there are 3 vital things to consider. If you want to achieve favorable Google rankings, it’s wise to include a SEO-friendly word or phrase in your domain. This is why many dropshipping business owners build their webstore domain around their main keyword. For this purpose, they can also use any of the supporting keywords. This way, they solve 2 issues at once. They improve their rank in search results, and make it easier for Internet users to stumble upon this particular webstore. Of course, it’s necessary to treat this optimisation thoughtfully. A website that has an address like buyofficechairsonlineusa.com looks quite suspicious. It even creates the impression of something potentially harmful, like it poses a threat to the visitor. A domain name that solely consists of a long-tail keyword looks spammy and doesn’t inspire much trust. Plus, it doesn’t help you create a memorable shopping destination that stands out from the competition. 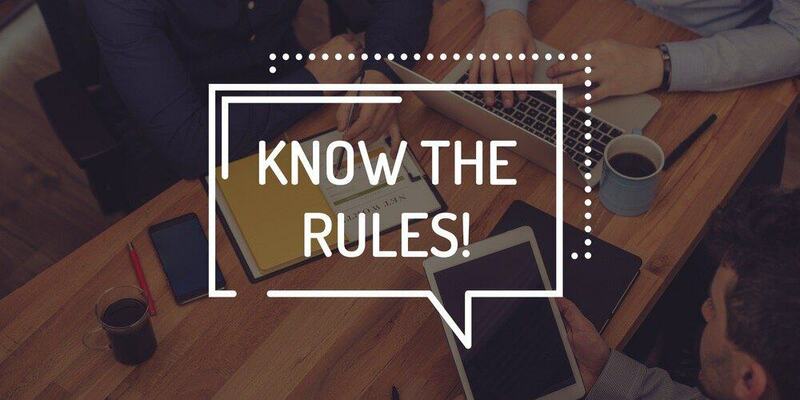 Do you know why you, an owner of a tiny dropshipping store, can successfully compete with trading giants like Amazon and AliExpress itself? It’s all because you can create a recognizable and buyer-oriented shopping destination with a totally unique atmosphere and friendly environment. Your range of activity is rather small in comparison to huge shopping platforms, and this gives you an enormous advantage. When you concentrate on a tiny amount of products to sell, you are able to provide top-class customer service. This is the perfect strategy to win the hearts of your buyers. This challenging yet rewarding job of creating your own in-store universe starts with… your website address and, more specifically, your domain name. Basically, when people visit your store, the first thing they notice is the website address and the domain name. At this moment of the first encounter, your website name provokes some specific expectations. Obviously, it’s your responsibility to meet them. This is why, ideally, a good domain name should clearly indicate what this store is about – this way, you gain recognition and support the creation of your own, unique brand that is strikingly different from the competitors’ offers. As we have already mentioned it, your dropshipping website URL is the thing that makes the first impression. The domain name, naturally, plays its role, too. Will an Internet user actually visit your store after noticing it in the search results, or not? It heavily depends on the quality and contents of your domain name. Imagine that it consists of an odd word combination, or a random mix of letters and numbers making no sense. Even if its brilliant in terms of SEO, the majority of Internet surfers won’t even click on it. The same goes for a dropshippingwebsite that obviously speculates on a well-known brand or trademark. Typically, scammers do it by using either the wrong spelling (abibas.com). Alternatively, they can pick a top-level domain that is slightly different from the official one (adidas.net). No one likes scammers, so misleading people with an illegal use of someone else’s brand shouldn’t be you strategy. Plus, people will avoid your dropshipping website if its domain name looks silly or scary because of unintentional inappropriate word combinations. Think of domains like therapistbay.com or bestkidnaps.com, for example. You should also avoid accidental negative meanings in foreign languages. Surely, it is impossible to consider all the languages that exist across the globe. Still, check the meaning of the chosen name in the language of your target audience. Additionally, consider its meaning in the most common languages in the world (Chinese, English, Hindustani, Spanish and Arabic, at least). 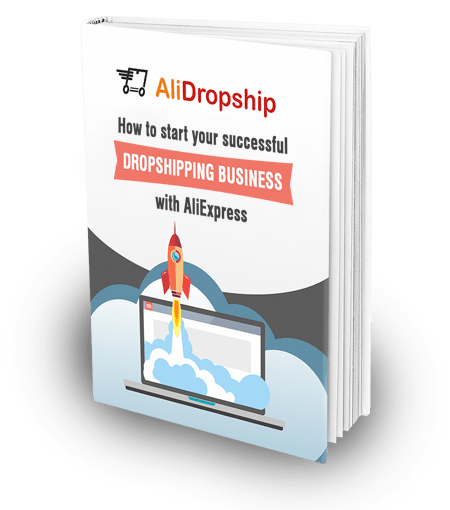 So…how can I generate a dropshipping website domain, actually? What should I do technically? And how can I buy the domain? Oh, it’s a really simple and totally entertaining procedure. First, you need to go on a domain generator website. Tons of them provide their service for free, so you won’t pay anything extra. 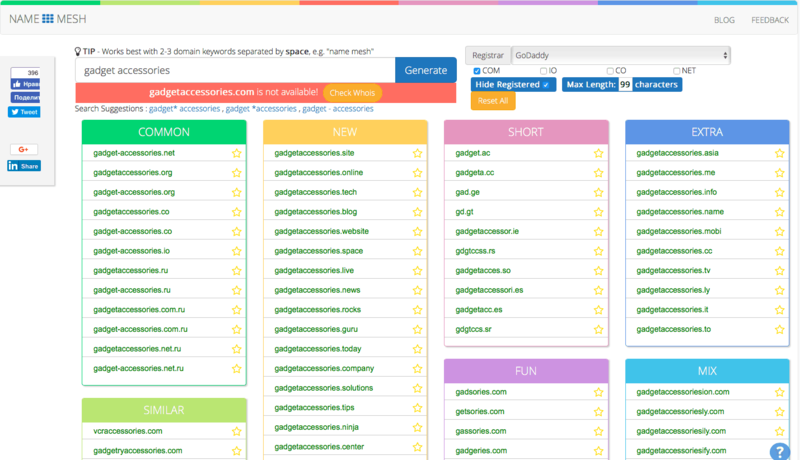 We strongly recommend the Namemesh generator: it is awesome because it lets you evaluate the appeal of any domain name by several parameters at once. It works the following way: you enter 2-3 words into the search bar, and press the ‘Generate’ button. 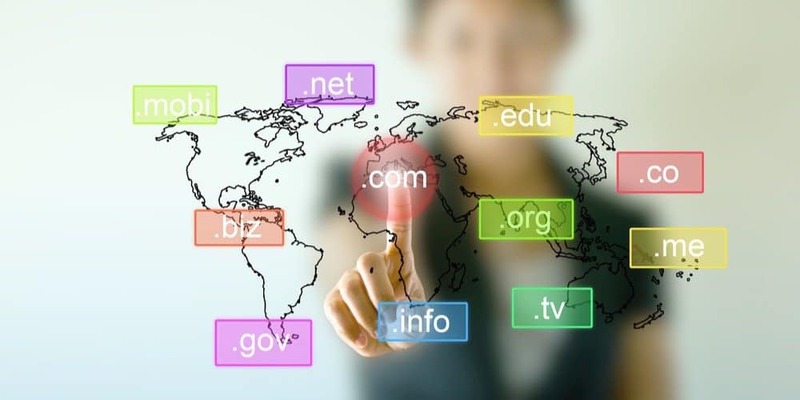 Common – these are the most ‘traditionally-looking’ names with typically used top level domains (also called extensions) like .com, .net., org, etc. New – these are the names containing the most recent extensions that become available for websites (.tech, .chop, .center, etc). Since these extensions are really ‘young’, there’s a good chance to grab a vacant name earlier than anybody else. Short – this section contains the shortest domain names available. In general opinion, the shorter is the domain, the better it is for your recognition. Still, don’t forget that it should make some sense! Extra – these are the domain names with ‘unusual’ extensions like .name, .me, .ly, etc. In a way, they are similar to the ‘New’ category, but these ones are not uncommon for the worldwide practice. Similar – these domains don’t contain the exact keyword you’ve provided. Instead, they are based on synonyms, antonyms, related words, etc. Here, you get unconventional names that describe your business concept in a more ‘smart’ way. In terms of branding, they might be the perfect option for you. SEO – this section includes the names that are perfect in terms of potential Google rankings. The system slightly modifies the main keyword through the use of prefixes or suffixes. This is why you get a list of SEO-friendly yet sensible domain names. Fun – the website domains listed in this category are the result of smart word modification: blending and meshing words, misspelling, phonetic variations and other tricks are used. As the result, you get some unique yet meaningful words that can make a perfect brand names. Mix – other words, prefixes and suffixes get mixed into the keyword you’ve provided. As you can see, you can make some amendments to the generated results and play with them further! For example, you can check out every single one of the Search Suggestions to get more relevant domain options. It’s quite handy if you’ve already tried everything and can’t think of other good names. Also, you can hide the already registered domains – it definitely saves your time. Besides, you can explore the WhoIs database. There, you will learn who has purchased the most appealing domain. In some cases, it might be useful to contact the current owner and try buying out this particular domain. You can also set the preferred domain length and tick the top level domains you’d like. And finally, we’re coming to the most important part. Here, you can also choose the registrar service that will sell you the best domain name! In order to actually purchase the domain you’ve picked, you need to visit a different place – a registrar site. There, you make your user account, provide the necessary documents (IDs, etc.) and pay for the purchase. This is how you become a legal owner of a domain at your choice. It doesn’t matter what registrar service you use. All of them have the same range of domains available. Actually, it’s impossible for a registrar to have ‘exclusive’ domains that you can’t be buy anywhere else. Plus, all of the registrars listed on Namemesh have the legal right to sell website domains. Still, it’s a good idea to check the appealing name within each registrar anyway. The reason is simple: even the identically same names can have totally different prices across various services. The system will automatically redirect you to the registrar site. Here, you will see the domain name price, and the instructions on the buying procedure. If you’re happy with the name and its price, follow the registrar recommendations and complete the purchase! There are so many name options, it’s confusing! Is there any checklist on how to choose a domain name for my dropshipping business? Your personal opinion matters! You should be happy with the sound and the meaning of the name, no matter what marketing gurus say. Roughly speaking, a length up to 10-12 characters is okay. You want people to remember your name easily, right? Again, it’s all about your brand recognition. Let’s suppose you’ve chosen a well-known word but opted for an untypical letters order in it. Chances are, people will simply misspell it while typing in the address, or writing hashtags in social networks. In the world of dropshipping, it is super easy to expand your product offer when necessary. You can even switch to a slightly different business niche if you want to. Will the domain still be relevant for your store if you ever decide to add new product categories? To promote your store online, you need relevant accounts on social media. Imagine that somebody has created a Facebook account with the name that you have just picked. It would be quite a sad situation because it would make your buyers really confused. Plus, they will constantly mix you up with this random account. When you click on a suggested domain, the system checks the so-called ‘Social Availability’. It means that it analyses the existing Twitter and Facebook account names. You, in turn, can perform the same check on Instagram manually. This way, you can choose the identical names for all your social media channels. Surely, it helps you create a strong brand and boost your recognition. Did you know that you need to check every domain name before purchase? Even if you’re not buying it from an actual previous owner, look into its history anyway. It is possible that this domain has some history anyway. Maybe, the owner has simply abandoned it several years ago after the domain expiry. To make sure nothing suspicious was happening there, try using the Wayback Machine service. It shows whether someone has used the domain, and for what purpose. If you’re buying a ’second hand’ domain, check the Expired Domains portal. Here, you will see domains with reliable history that are no longer in use for some reason. These domains can rank better on Google if the previous owner had no suspicious actions on them. So, you can even buy several domains and simply wait till one of them start ranking higher than others. 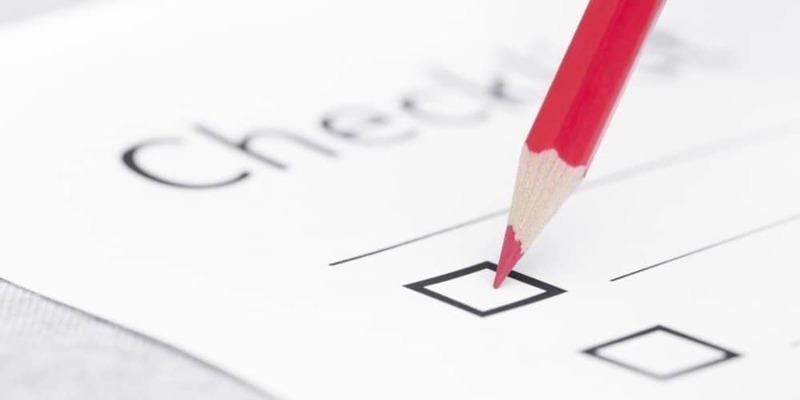 Have you ticked at least 4 items in this checklist? Go for this name! That’s it for our today’s Q&A session. Now, you know how to choose a good domain name that will fit your dropshipping website perfectly – feel free to use the knowledge for your personal benefit! Very thanks and very useful. Love your article, helpful and informative. great info here Olga, thanks. I love this article, very informative indeed. Thanks Olga, I did not understand the importance of the domain name.